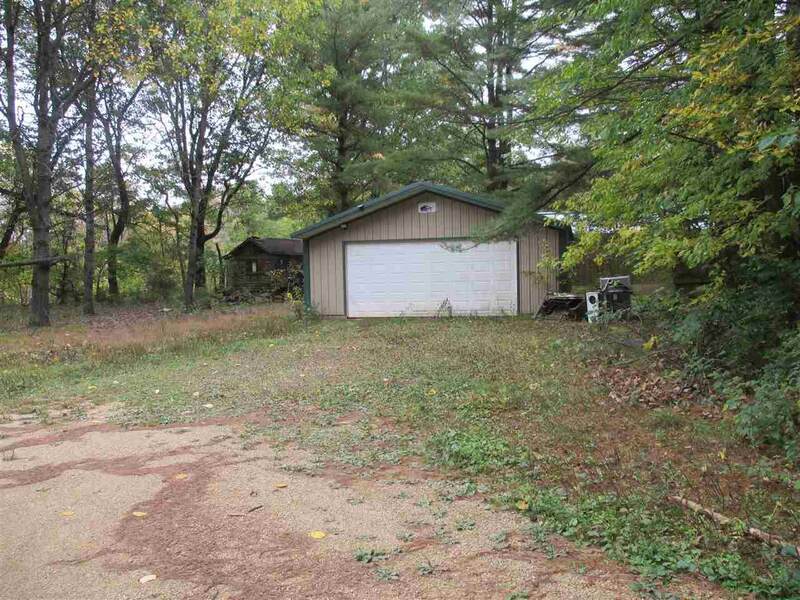 .84 Ac Fawn Ave, Harris, WI 53949 (#1821439) :: Nicole Charles & Associates, Inc. 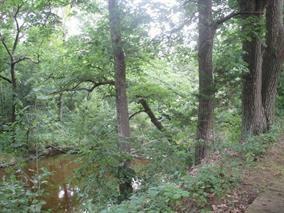 Enjoy the peace and quite of the Montello River. 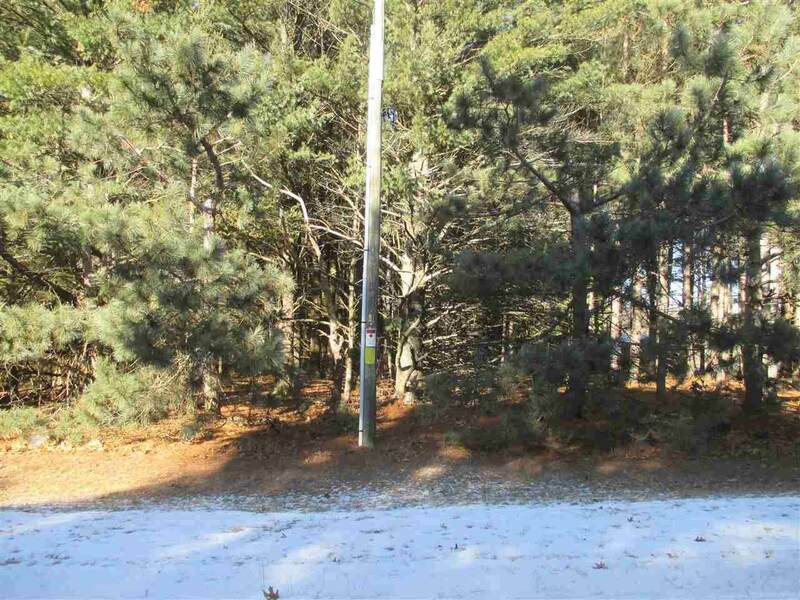 On almost an acre this wooded lot can be host to your dream cottage or home. 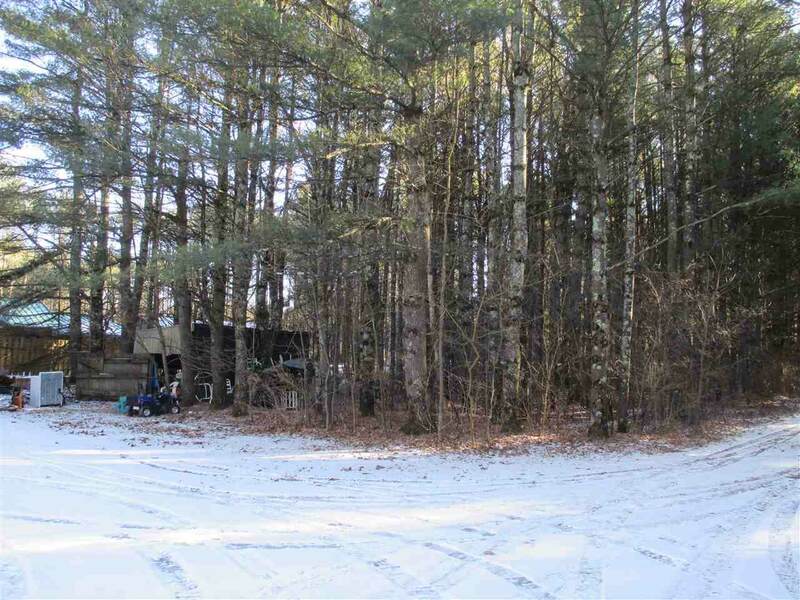 2 car garage already there!